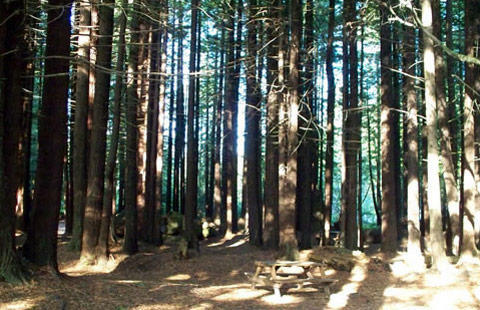 Come and explore the most pristine areas of the amazing Redwood Forest in Del Norte County, where the trails are bountiful and where the Redwoods meet the sea. 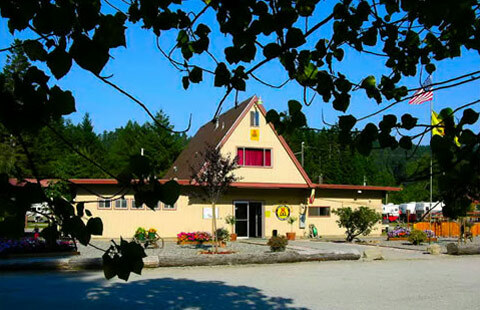 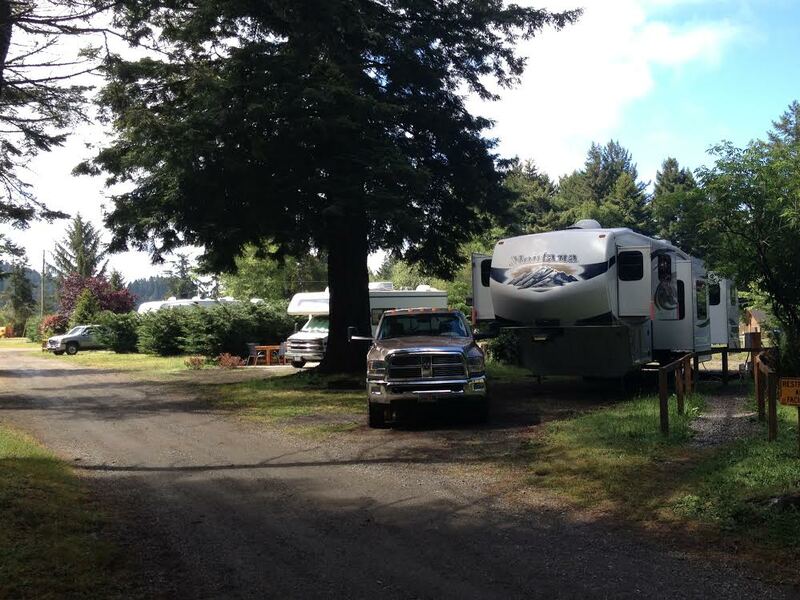 Crescent City/Redwoods KOA is the best place to stay while exploring the redwood forests and America's Wild Rivers Coast. 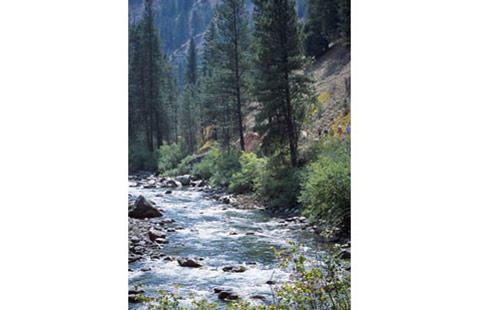 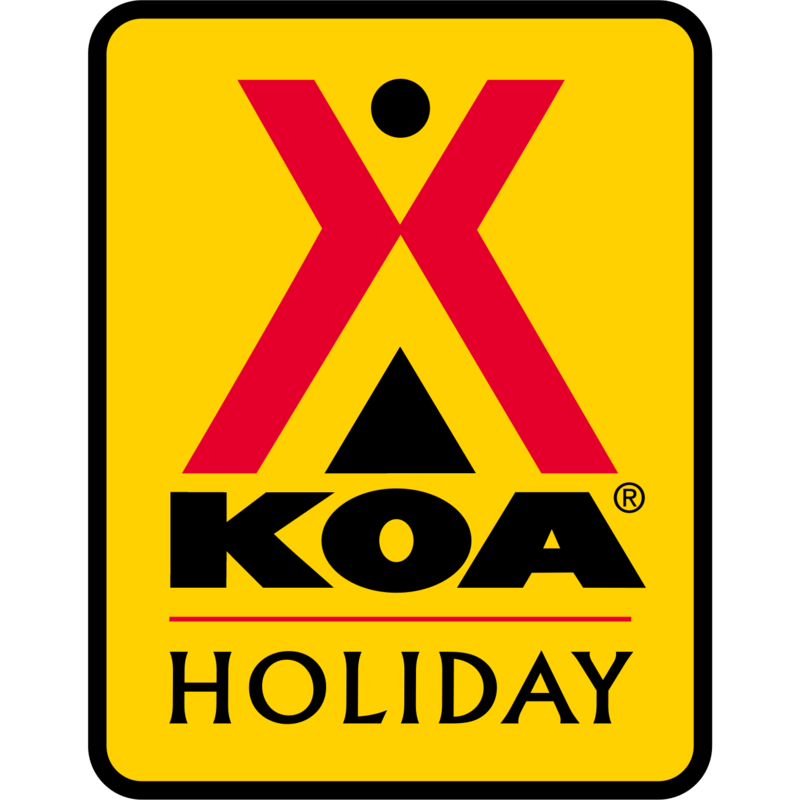 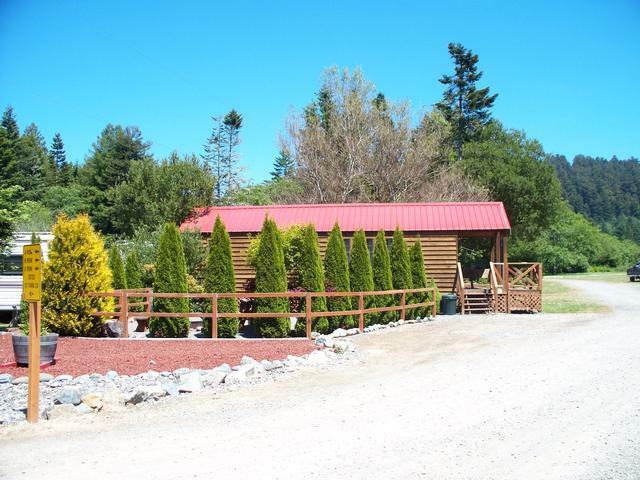 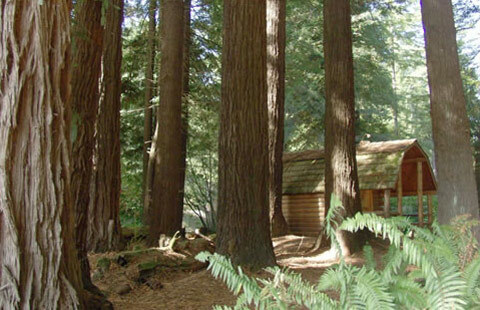 This KOA is close to some great hiking trails in the Redwood National and State Parks as well as many beautiful beaches and four major rivers. 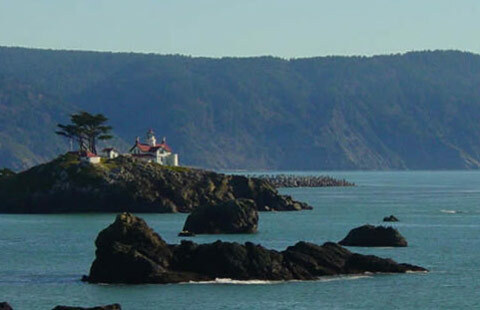 Area highlights include the Trees of Mystery, Battery Point Lighthouse, Ocean World, Tour Thru Tree, Fern Canyon and Oregon Caves. 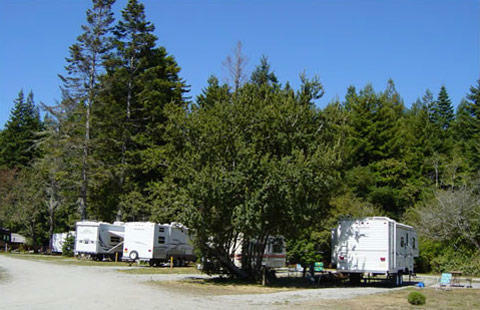 The campground's tour center has all the info you'll need for exploring/day trips. 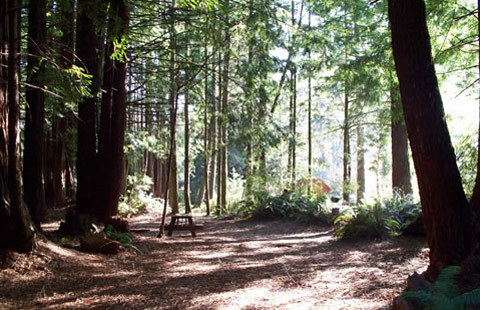 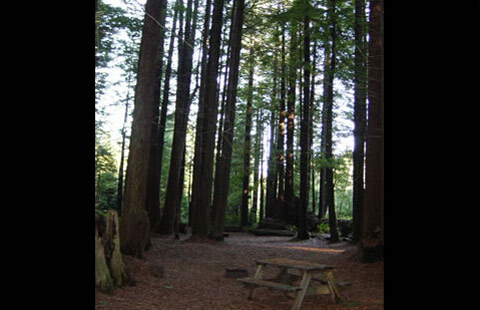 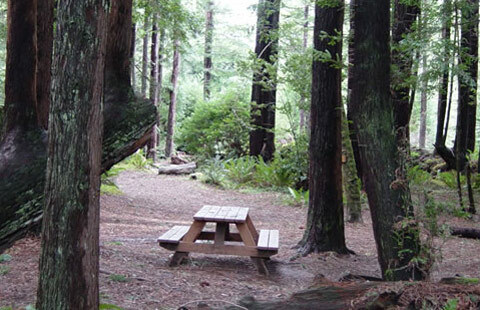 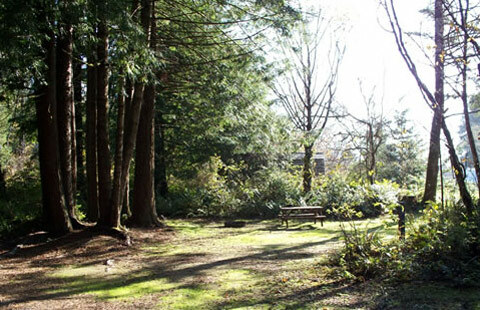 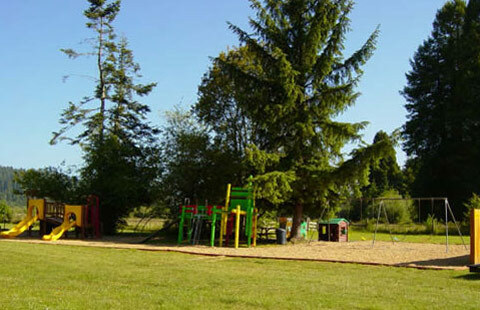 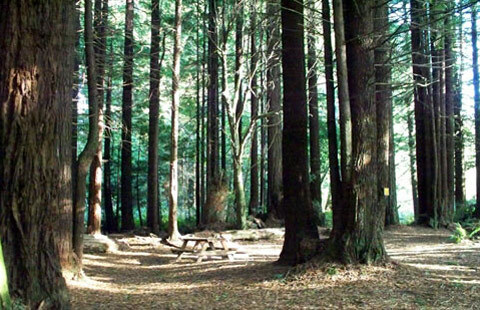 This 17-acre park has 10 acres of redwood forest surrounded by alder groves. 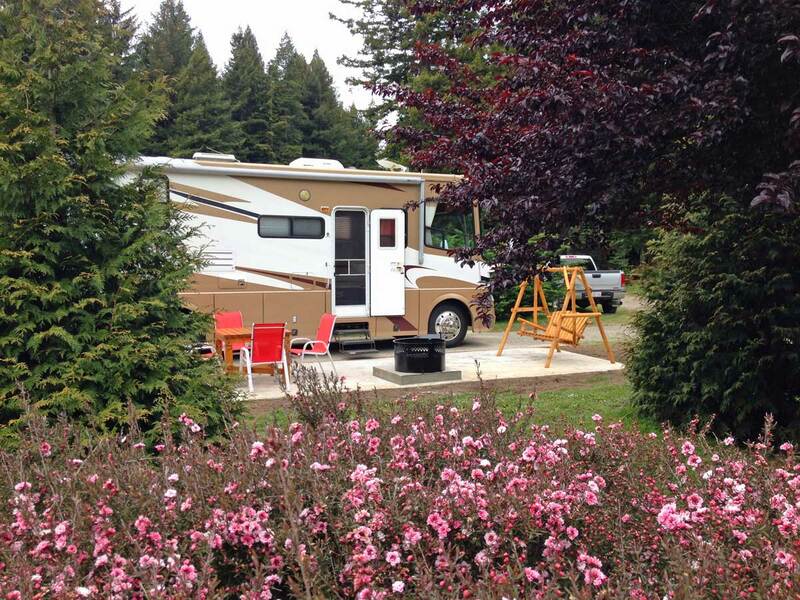 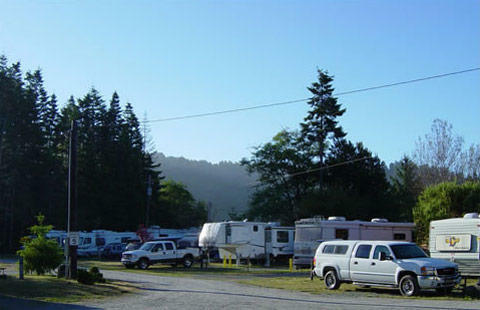 The RV area has full-hookup, 30/50-amp big-rig friendly sites with expanded cable and free Wi-Fi. 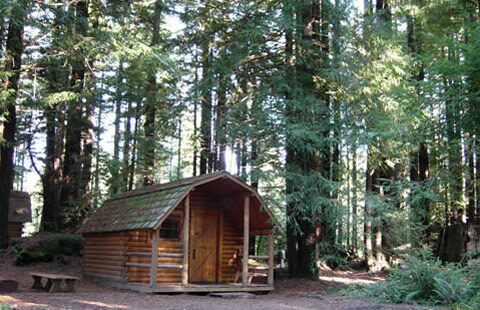 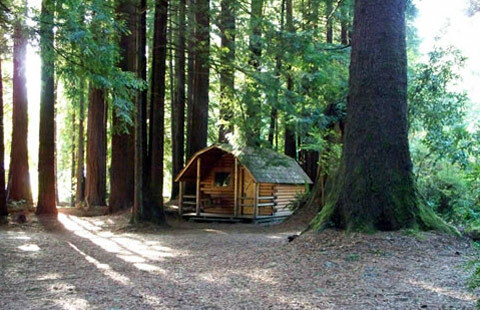 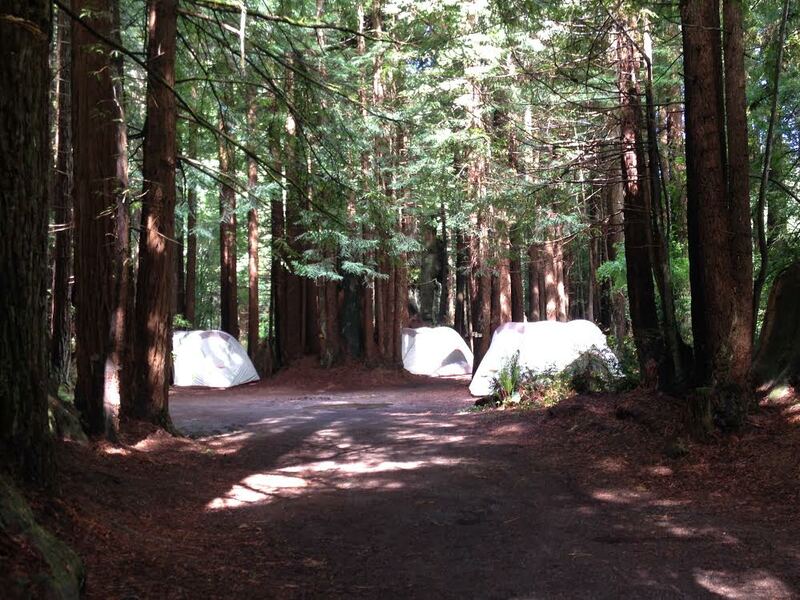 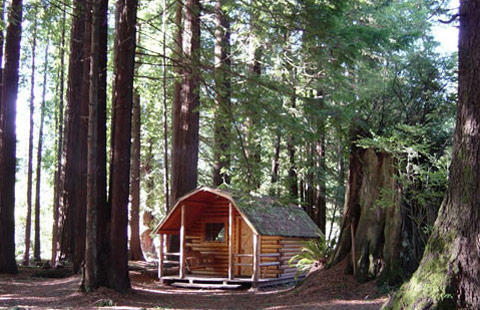 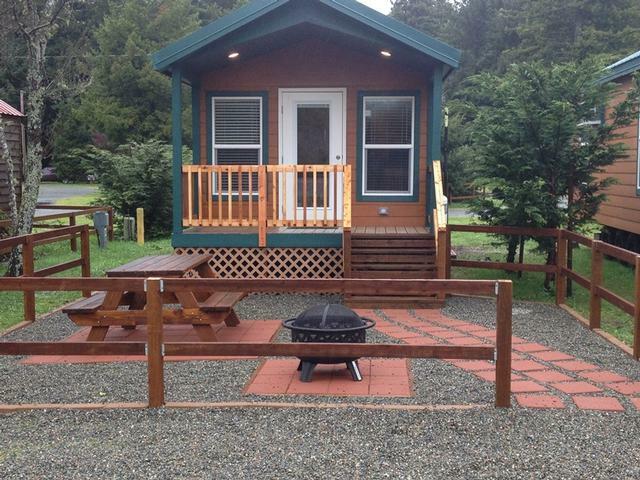 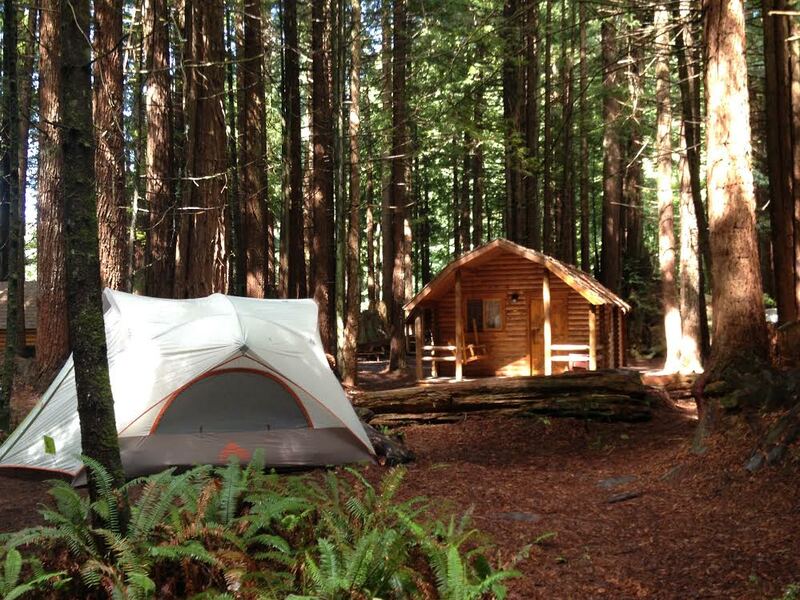 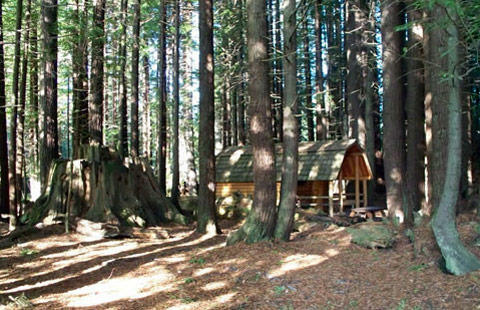 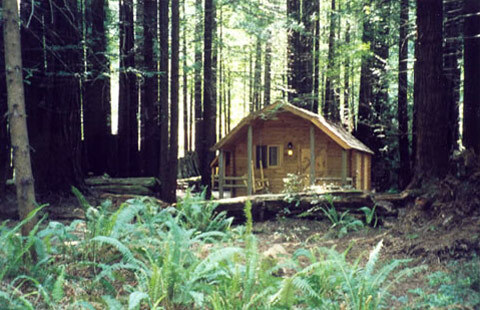 One- and two-room Cabins are scattered in/around the redwood forest, along with private/unique Tent Sites. 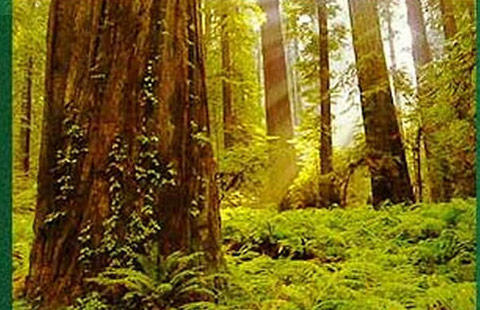 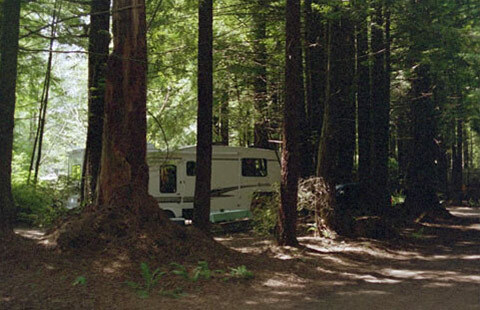 There are limited RV Sites in the redwood forest for RVs under 30 feet. 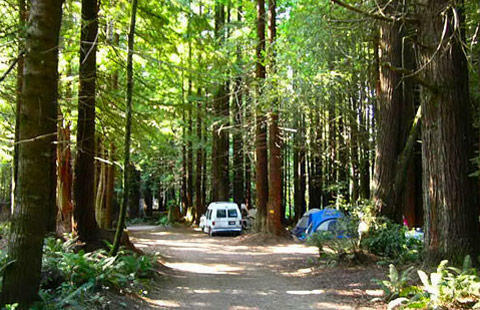 Please call the office for info on forest RV Sites. 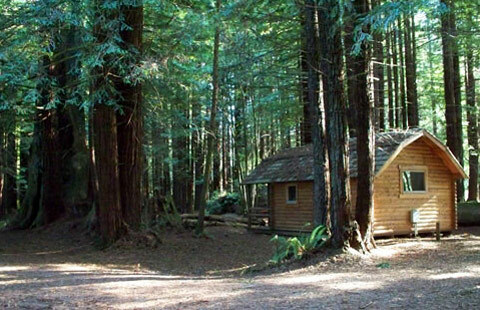 Wi-Fi is available for all forest campers in the Rec Center (open 24 hours/day). 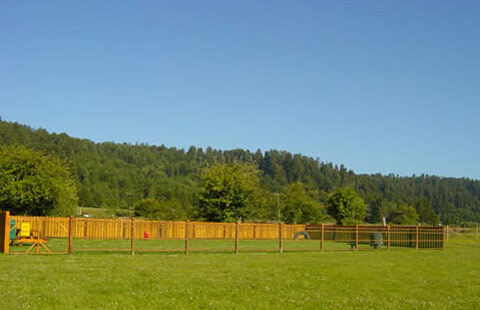 Max pull thru: 80 feet. 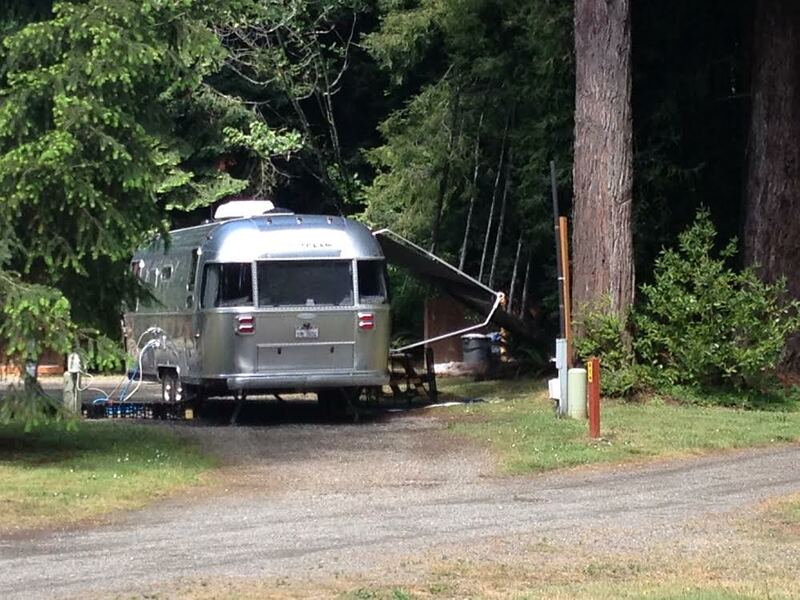 Your hosts: the Fallon family.